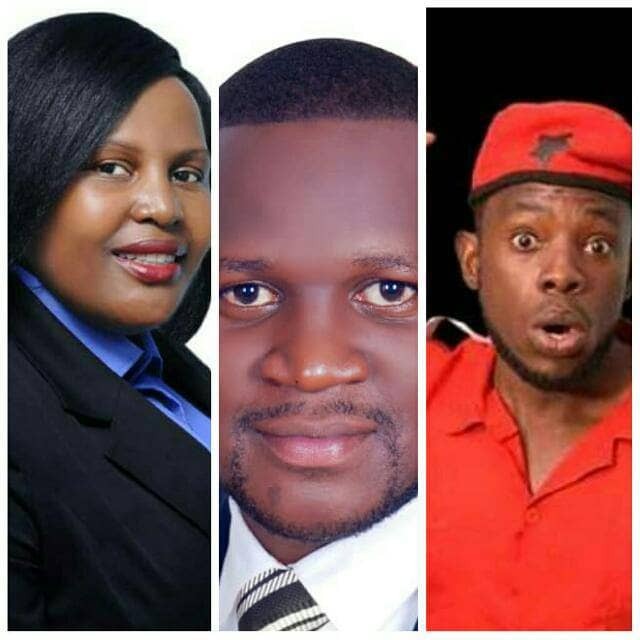 KAMPALA – Eleven people will contest the in Makerere University guild presidential race after the deadline for submitting nominations closed on Tuesday, February 26. In an election that is due to take place Friday, March 15, 11 candidates including one woman secured the necessary support and requirements to contest for the presidency. Forum for Democratic Change (FDC)’s Milly Namuddu will tussle it out with 10 men who have vied for the helm of the students’ leadership at the university. In a statement released by Mr. Martins Kato, the university Electoral Commission spokesperson, some hopefuls were disqualified. Those running include Andrew Taliwaku (NRM), Milly Namuddu (FDC), Julius Kateregga (DP), and David Musiri, Emmanuel Agaba, Joshua Mukisa, Winter Nsimire, Osbert Arinda, George Mutumba, Donald Munanu and Umar Wageya all independents. According to the calendar, the official campaigns will kick off on Friday, March 1 at Complex Hall.